PARIS21 participated in the 1st UN World Data Forum which took place 15-18 January 2017 in Cape Town, South Africa. 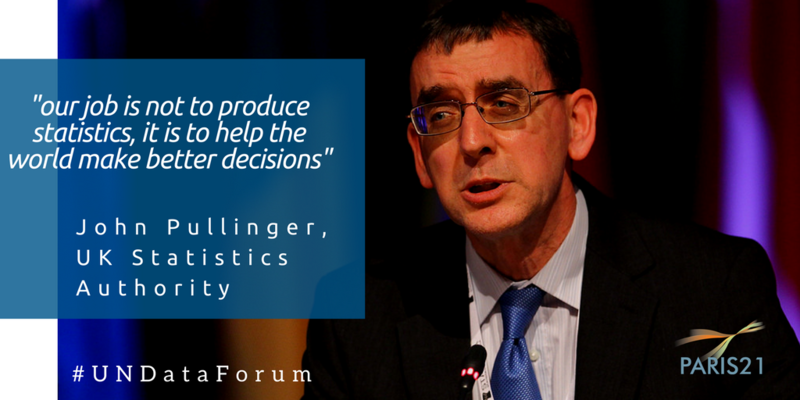 This forum brought together over 1,400 data experts from governments, national statistical offices, the private sector and academia, international organisations and civil society groups. PARIS21 and INDEC Argentina organised two sessions within the “New approaches to capacity development for better data” thematic track. PARIS21 also presented its draft discussion paper on "Capacity Development 4.0." This opening plenary was aimed at setting the scene for the thematic track and looked at topics that introduced the idea of rethinking capacity development. Panelists discussed the need to take stock of existing knowledge and continue to promote the sharing of expertise and experience through activities such as South-South cooperation. They also recognised three principal actors that are affected by changing capacity developments. This session was organised as a roundtable discussion and identified actions needed to implement the new capacity development agenda until the next WDF in the UAE. During the session, there was a recognised need to focus on the demand side of data (data becoming a core life skill) and better co-operation with new and diverse actors. Open data, advocacy and brain drain were also priority issues that will need to be addressed in order to improve the technical capacities within countries. A number of commitments were then made by various organisations in how they plan on advancing their work around capacity development. 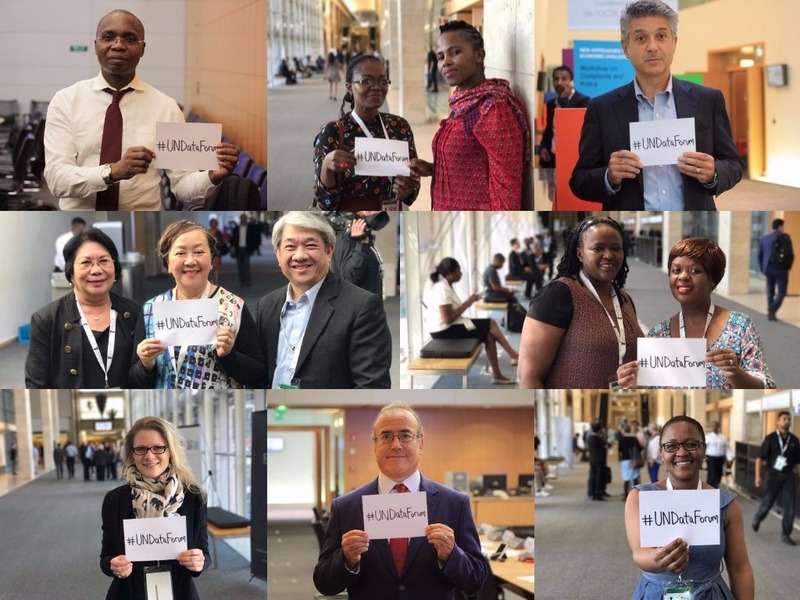 PARIS21 has also produced a video highlighting some of the best moments from the forum and a "DataTalk" podcast which delves into discussions around a new approach to capacity development.